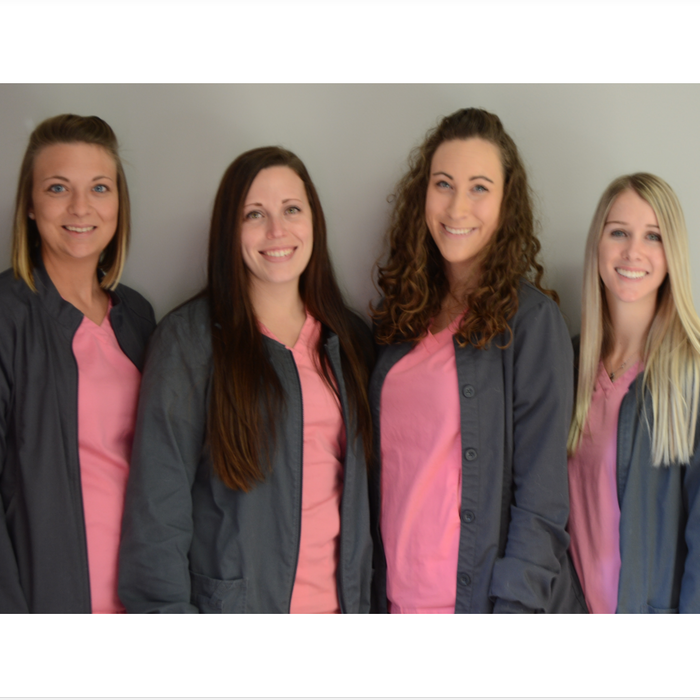 Meet the Team | Country View Pet Hospital Inc.
With veterinary care for pets, a pet resort, and state-of-the-art veterinary hospital all under one roof- Why go anyplace else? Ohio State Band fans will know this one- we've just exchanged the "B" for band for an "S" for staff. After all, we do have the best staff in the land! Dr. Thompson founded Country View Pet Hospital in 2005. 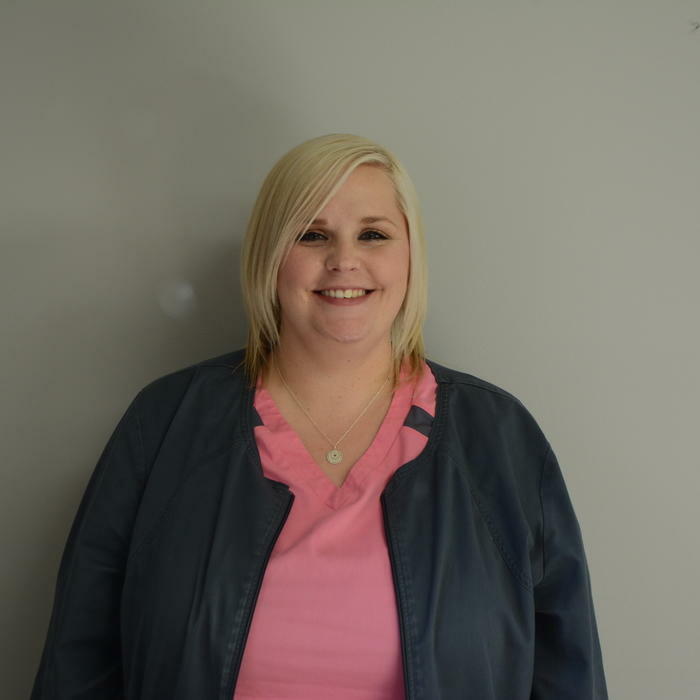 After several years in a leasehold facility, she decided to make a commitment to the community, moved just across the road, and built a state-of-the-art facility in her hometown. This new facility opened in July of 2012, adding several new services and employees. Dr. Thompson graduated from The Ohio State University's College of Veterinary Medicine in 1996. Dr. Thompson's desire to be a veterinarian with her own hometown hospital is a 4-year-old's dream fulfilled. 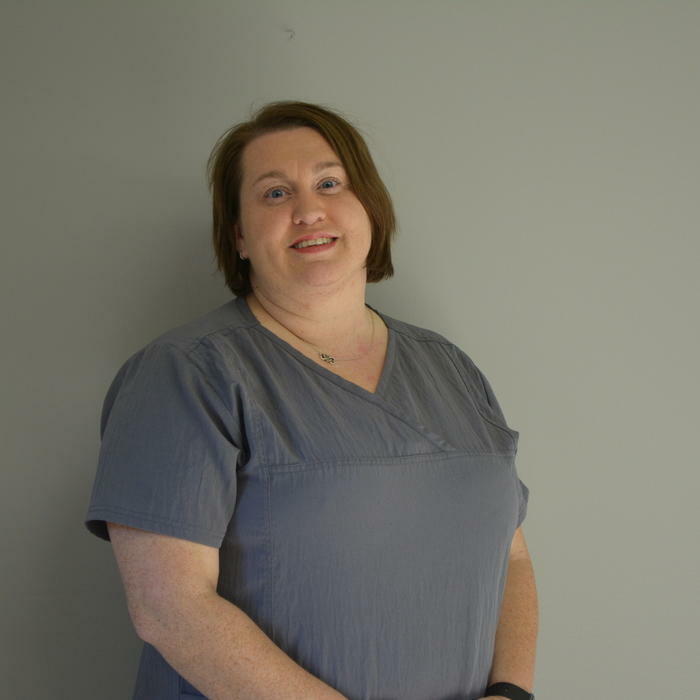 Dr. Haines has practiced in the Wilmington area almost her entire career. 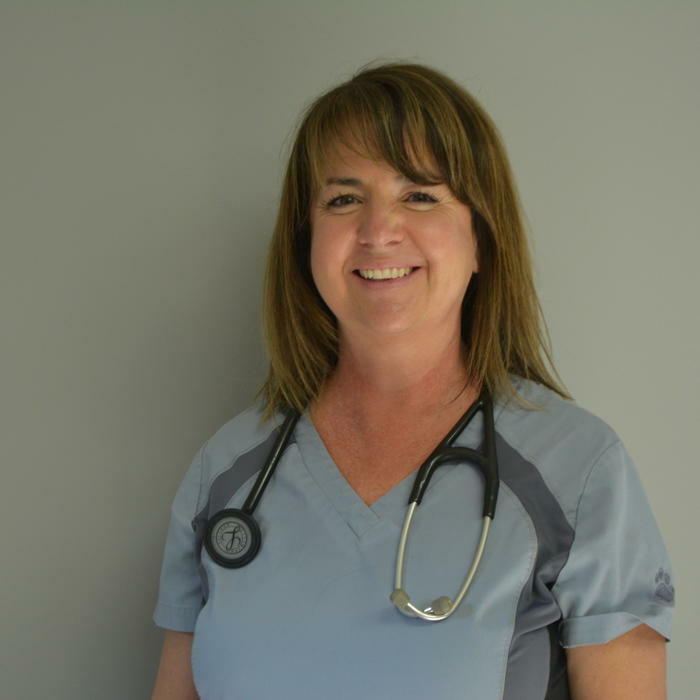 She joined Country View in 2007 as an associate veterinarian and is instrumental in providing exceptional patient care. Dr. Haines raises Pointers and has a special interest in canine reproduction and genetics. 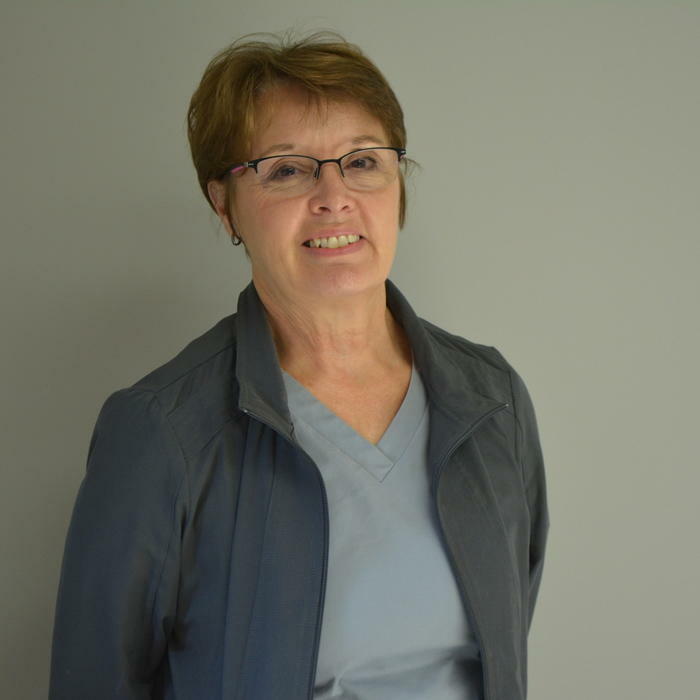 Dr. Haines graduated from The Ohio State University's College of Veterinary Medicine in 1983. Dr. Haines is a past president of The Ohio Veterinary Medical Association (OVMA). That's the entire state, folks! Dr. Eimermacher was involved in the expansion of our practice into the new facility. He rejoined our practice to help offer our walk-in service, expanding availability and giving diversity to our appointment schedule. Dr. E has a special interest in internal medicine. 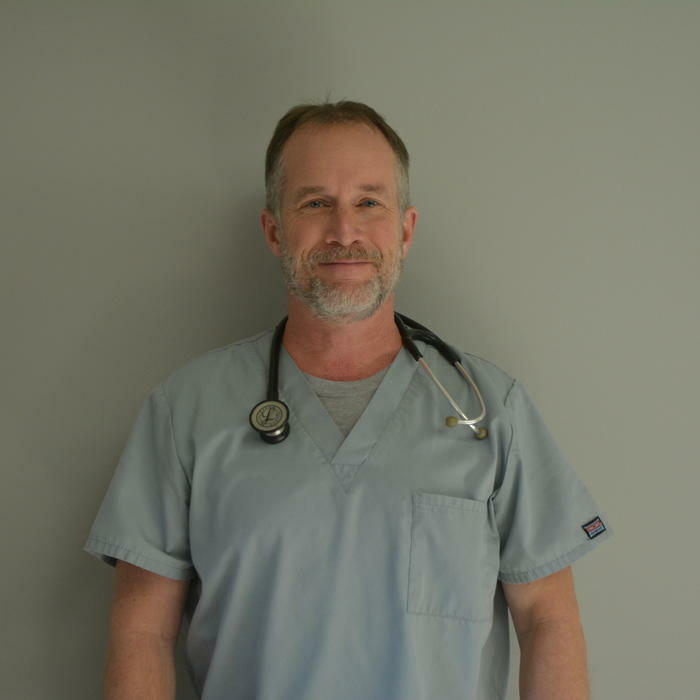 Dr. Eimermacher graduated from Ohio State's College of Veterinary Medicine in 1996 with Dr. Thompson. Aside from veterinary medicine, there are few things Dr. E loves more than hiking or Buckeye Football. 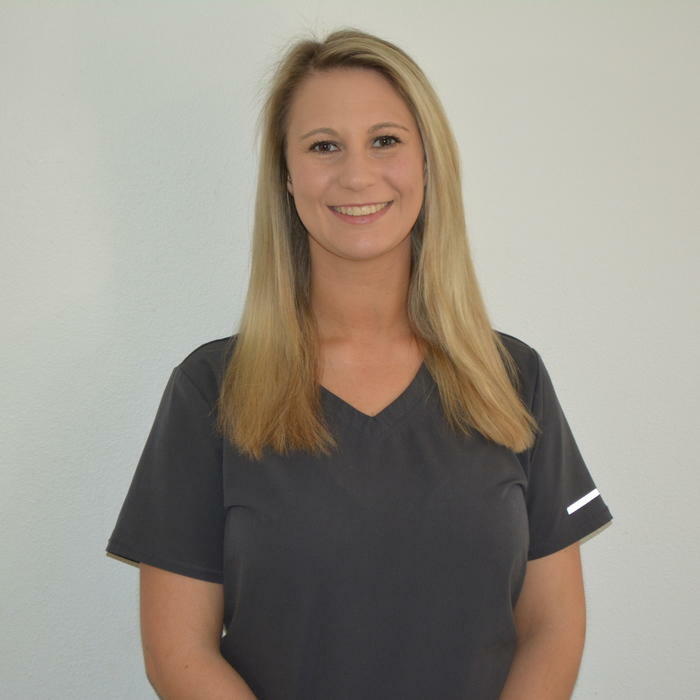 The queen of multi-tasking, Tasha has been with the clinic since 2008 and has been managing the practice since 2011. She has a particular love for chihuahuas, and is often recruited as our "chihuahua whisperer". In her free time, she enjoys being with her three children. Bree is our Certified Dog Groomer. She has always had a passion for working with animals. She strives to make the grooming experience as stress free as possible. She believes patience is key. During her free time she loves to spend time with her family and practice new haircuts on her two dogs, Scout, a Jack Russell Terrier mix and Bentley, a Bouvier Des Flandres. Melissa earned her certification in dog training through Catch Canine Trainers Academy. Miss is also an active member of the Association of Professional Dog Trainers. She enjoys working with her Australian Shepherds on new tricks to earn trick dog titles, as well as preparing for competition rally and agility. In her free time Miss loves camping and hiking with her family and all of her dogs. Our pet resort staff ensures your pet's comfort during his/her stay and looks out for the very best interests of all of our guests- notifying our medical staff of any changes or issues. 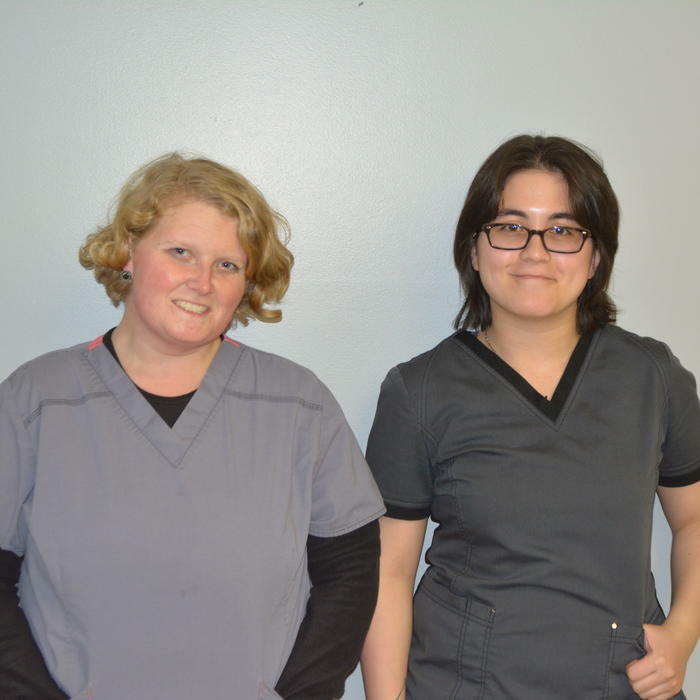 Our technical staff is a knowledgeable group, with each member being either a Registered Veterinary Technician (RVT), boarded in the state of Ohio, or an RVT in training. 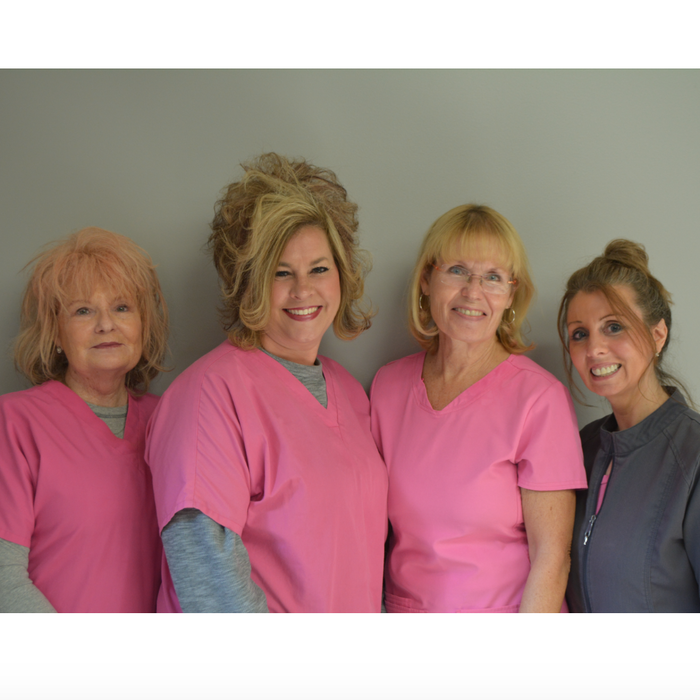 They are skilled and accurate, while still giving that extra TLC that each patient requires. We couldn't do our job without our dedicated support staff. Our reception staff is the friendliest around. They will address your concerns in a timely and compassionate matter.